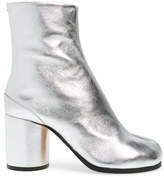 Inspired by the Japanese tabi sock, this iconic split-toe boot is done in silvery leather and finished with a signature white stitch at the back. 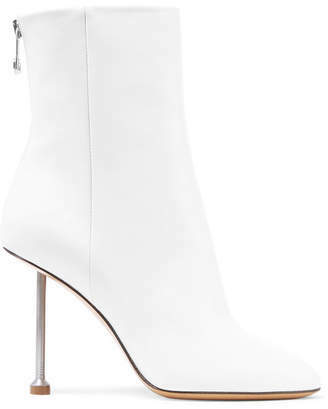 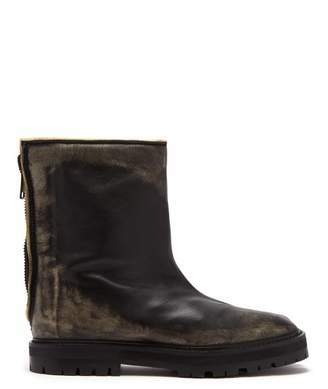 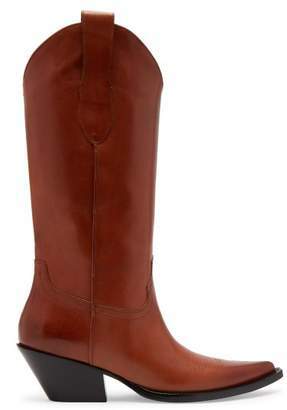 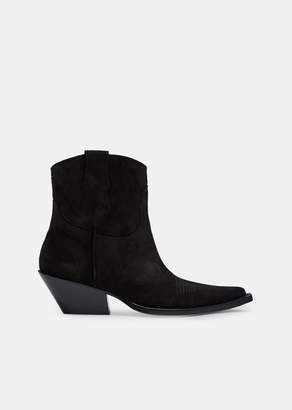 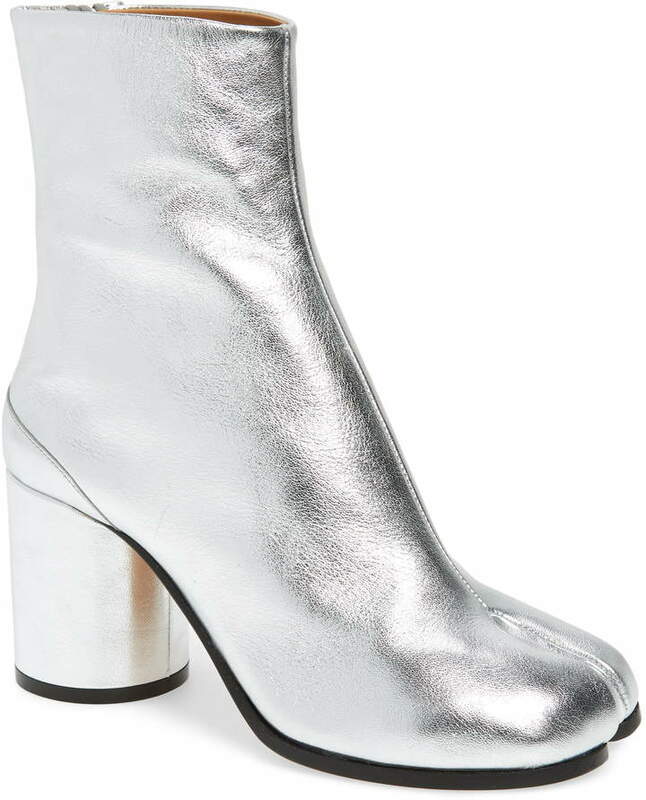 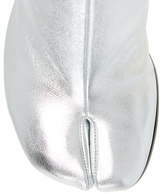 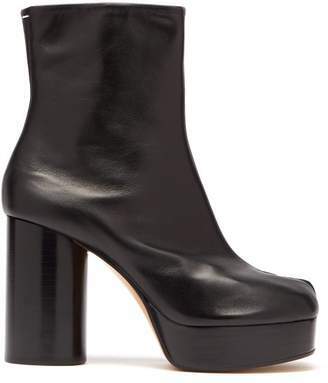 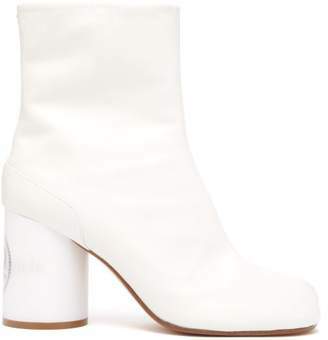 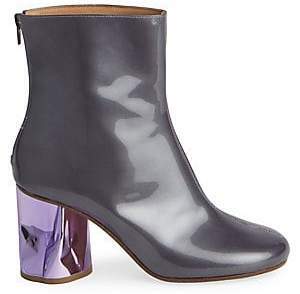 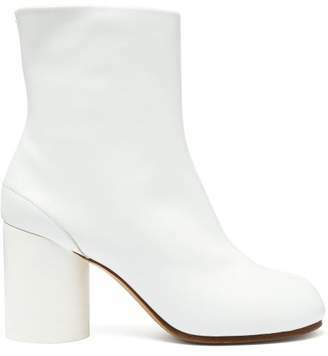 Style Name:Maison Margiela Tabi Metallic Boot (Women). 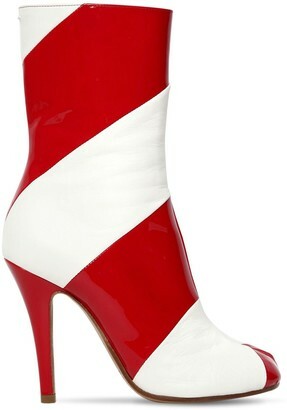 Style Number: 5637440. Available in stores.